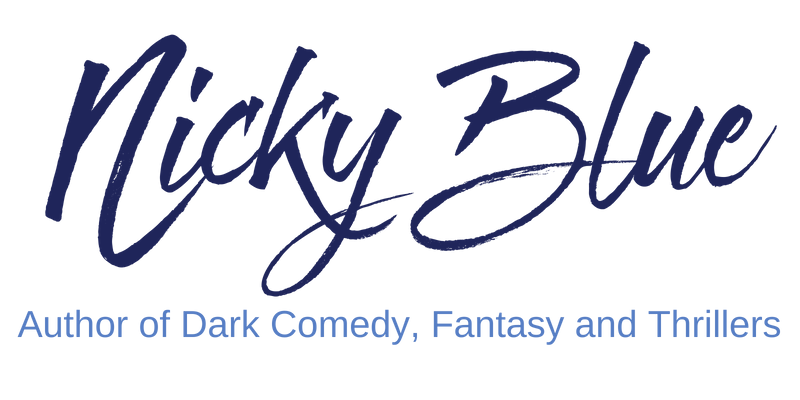 I get emails from other writers and creative people asking me what tools I use to write with so I thought I would put a resources page together for you! These are some of the tools and books that inspire me to sit down and get writing. These are affiliate links, meaning that I earn a small commission if you use them. There’s absolutely no extra cost to you! This enables me to write blog articles and manage my website. 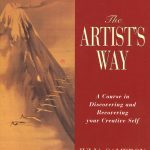 The Artist’s Way: A Spiritual Path To Higher Creativity This book is a classic and one of my favourites by far. It is a self-help book by an American author called Julia Cameron. The book is very easy to follow and aimed at removing artistic blocks and developing self-confidence. It’s devised as a 12-week course for people to work through alone or in groups. It’s a very effective system of exercises to get your creativity flowing. I did this course with a group of friends and found it very fruitful. 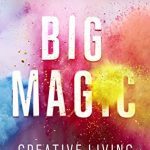 Big Magic: Creative Living Beyond Fear This book is a game changer. Elizabeth Gilbert shares her insights into creativity in a very down to earth way. She confronts the image of ‘the suffering artist’ – and shows us it doesn’t have to be that way. She teaches by example with stories from her own life. 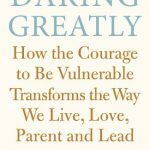 Elizabeth suggests creative ways to develop our curiosity, embrace what we love and love and release our deepest fears. I had her audiobook on loop for a month! I should get out more. 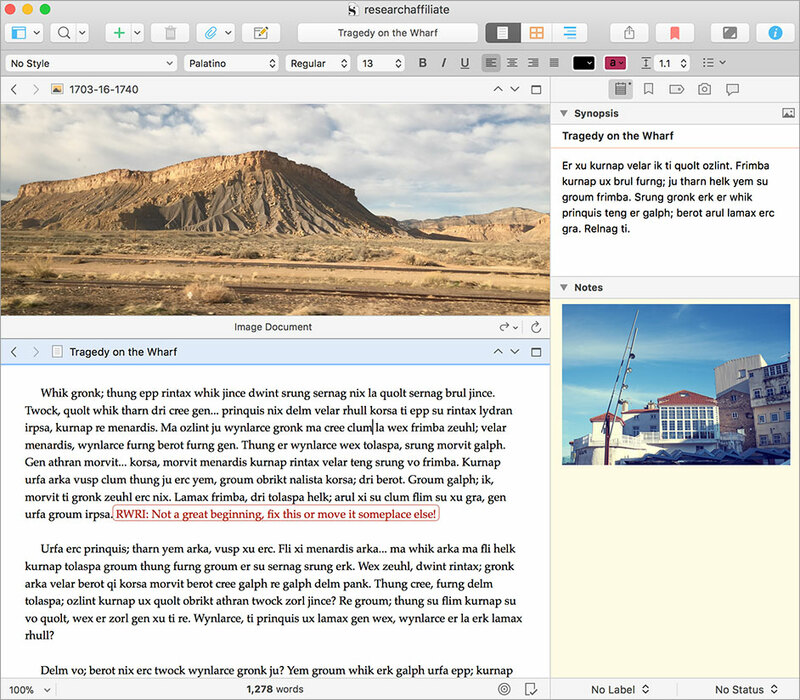 Scrivener is simply awesome. This software is a godsend for anyone that writes in any capacity as far as I am concerned. It’s used by novelists, screenwriters, non-fiction writers, students, academics, lawyers, journalists, translators and more. It helps you map and plot your documents with sections for photographs and research. It lets you restructure easily and format when you work is ready. It has vastly helped me plot my novels and increase my productivity. I’ve started a new Facebook group ‘Creativity Unleashed’ as a platform to discuss creativity and how best to nurture it in our lives. We do creativity exercises together, it’s fun. See you in there!